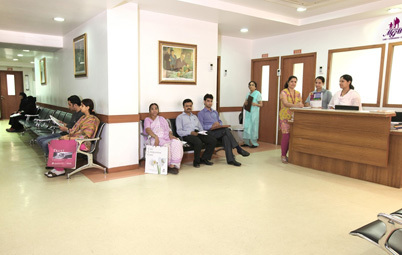 Dr. Shilpa Aroskar has done MBBS from Mumbai University. She has been a student of Lokmanya Tilak Medical College, Sion & done her MD., DNB from Bombay Hospital institute of Medical Sciences. 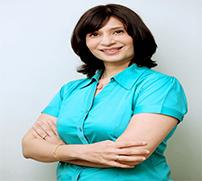 She is a practicing pediatrician in Vashi since last 13 years. at 'Sparsh' Eye & Child Centre' and She is President of Navi Mumbai Peadiyatrician Association. She has written a book 'Parents guide to childcare' in 2000. The book got a phenomenal response as it suited well to the Indian parenting way as compared to western standards. The second edition was released in 2012. 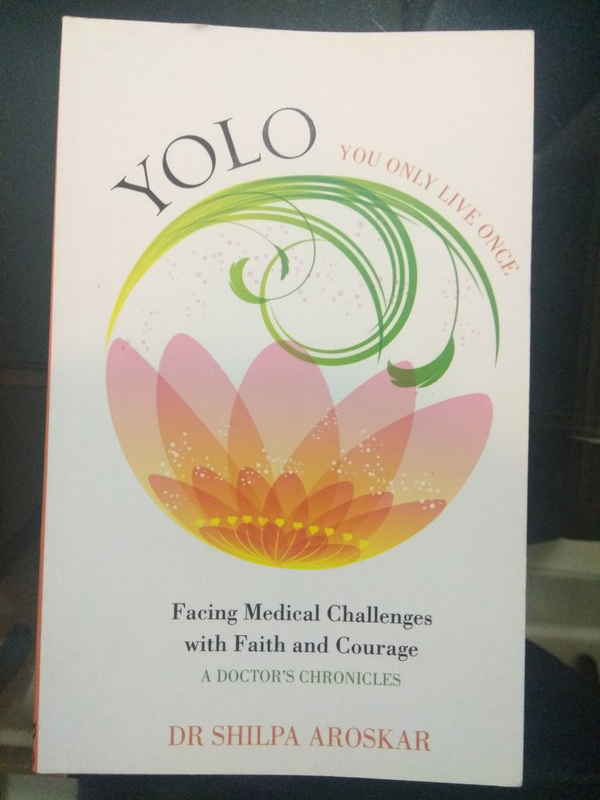 Real life based true stories of her patients of courage, faith, hoape and positivity. Available on Amazon and one of the best inspirational best seller acroos the country.